Experience the Massage like a thousand gentle waves washing over the body. Move your energy into happiness, harmony and gratitude. Develop the feeling of being cared for and supported. Transform into an actual temple, moving the energy of light and grace from the heart to an inner journey to wholeness. Feel love, power, harmony, freedom! Revive up precious spiritual feelings and the vibration to the joyful one. Call us to help your company. We can discuss a better plan on how to treat your employees. 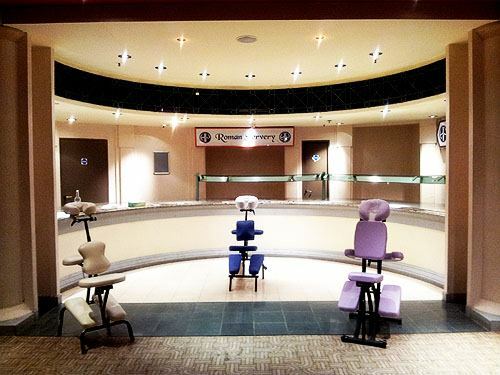 Take advantage of our vast experience in onsite corporate massage! We take the specially designed luxury massage chair to your chosen venue wherever you are, for instance at your office or an event. 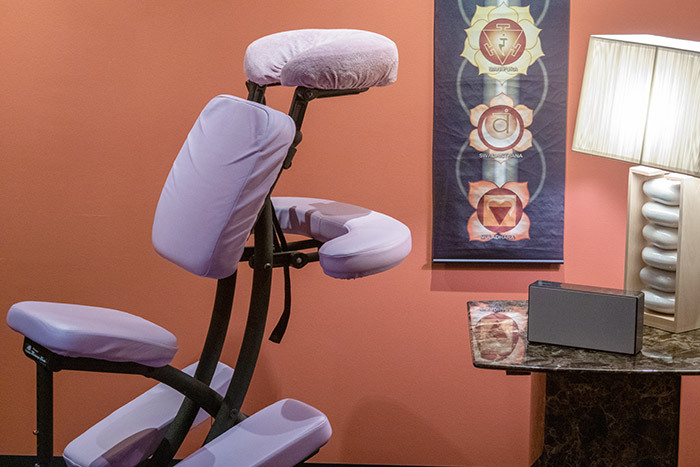 Mobile Chair Massage is perfect for people who seek fast results from a treatment. It works for people that have little time to deal with the consequences of modern life from sitting in front of a computer for long periods of time. Onsite Chair Massage in customers and employers accomplishes fast results in 15 minutes: it reactivates energy, and releases stress. Mobile therapists come to your office. 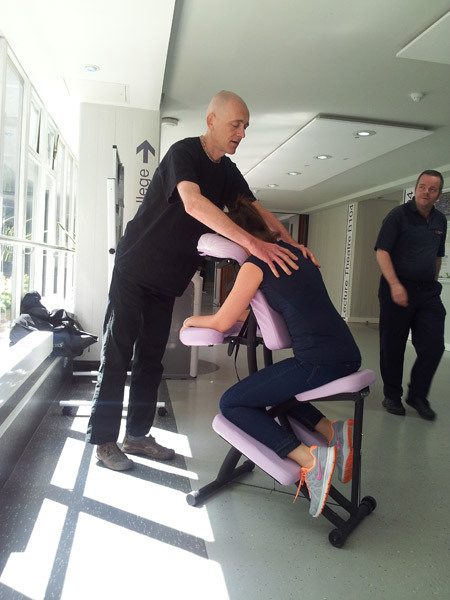 Central London Onsite Chair Massages have a duration of 15-30 minutes. The employees mental and physical well being reduces their stress and it brings them new life. Office Chair Massage and stretching increases the blood circulation in the muscles and as a consequence this warming up reduces the risk of muscular knots desolving and clearing tensions considerably, especially in cold weather. 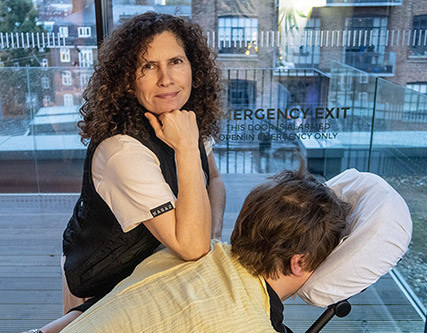 Companies that offer to their employees sessions of Onsite Corporate Seated Massage periodically increase the concentration and the employees productivity, creativity, decision, developement of abilities, communication and positive attitude. 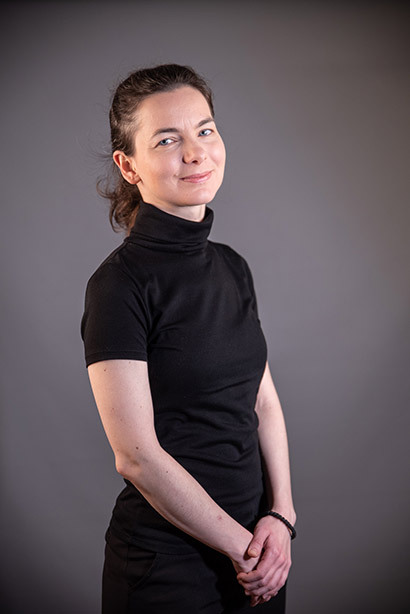 With the correct application of the technique of Seated Massage, the client will feel instant relief of pains, physical and mental fatigue, stress, muscular discomfort, headache and improvement in blood circulation. 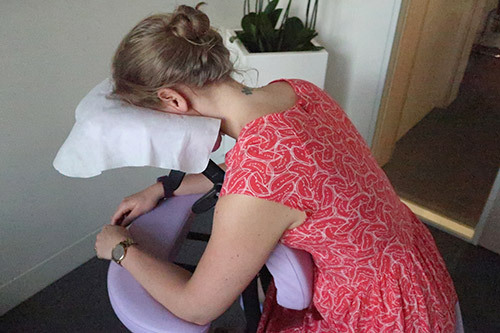 A session of OnSite Chair Massage also help people that work at office to relax and face the rest of the day with clearer mind. Applied in promotion events for customers, the Seated Massage increases customer's satisfaction and the sales.